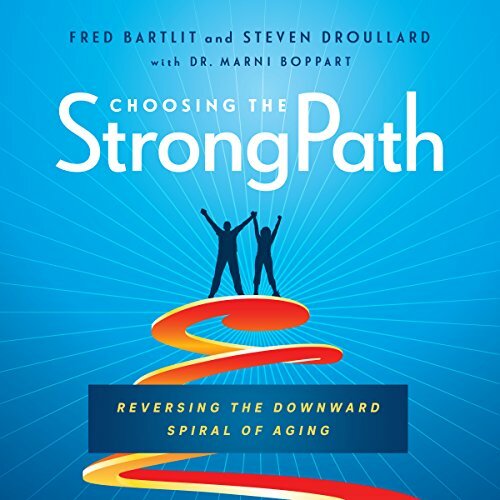 Showing results by author "Dr. Marni Boppart"
Choosing the StrongPath is a book about the most insidious health crisis in the world, Sarcopenia, a muscle-wasting and frailty disease. It impacts all of us as we age, unless we proactively prevent it. As a world-renowned investigator and case builder, Fred Bartlit has done this once again with this book. He and coauthor Steven Droullard, along with muscle physiology expert Dr. Marni Boppart, want to share a little known fact with the world: You don't have to fall apart as you get older.